There’s nothing more ideal for the Fall than a flannel shirt. The warm, patterned pieces of clothing are as quintessentially autumn as pumpkin carving, hot chocolate, and falling leaves. 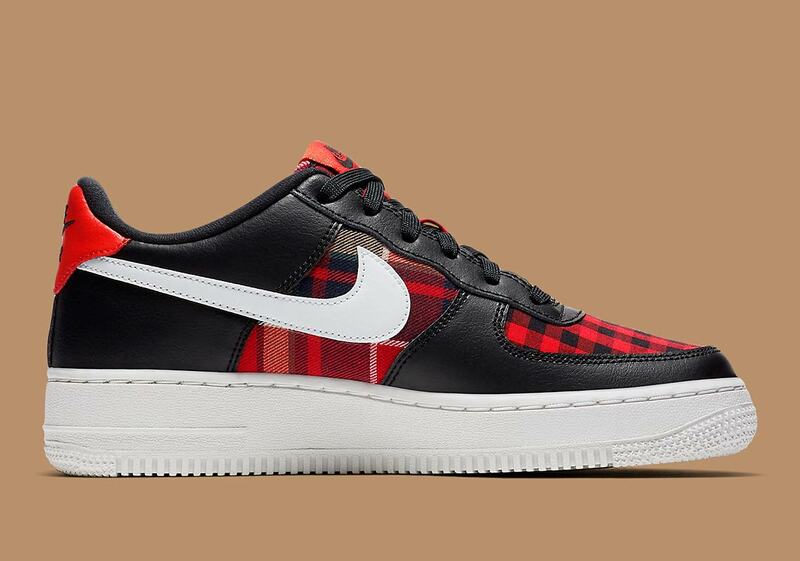 Thankfully your fall flannel fashion doesn’t have to stop at shirts this year either — Nike has started to unveil classic silhouettes dressed in the recognizable patterns over the past few weeks. 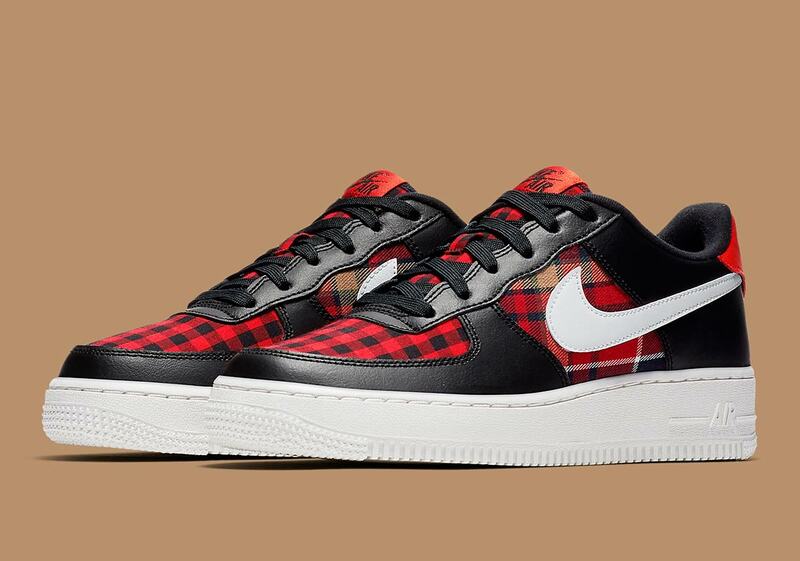 The latest shoe to join in on the flannel-fueled fun? The Air Force 1 Low. 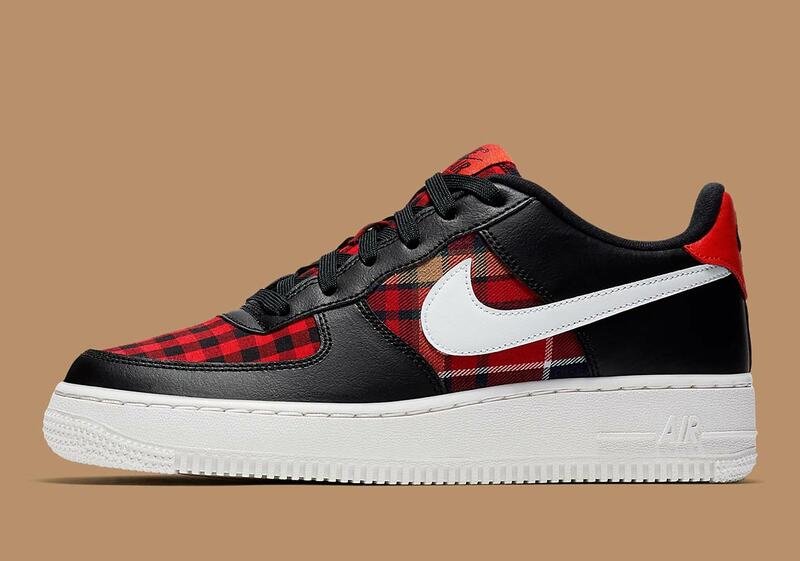 Arriving in a combination of red, black, and white, the 1982 hoops classic features a simple checked red and black pattern on the toebox, while a more complex red, white, and black tartan appears on the midfoot. 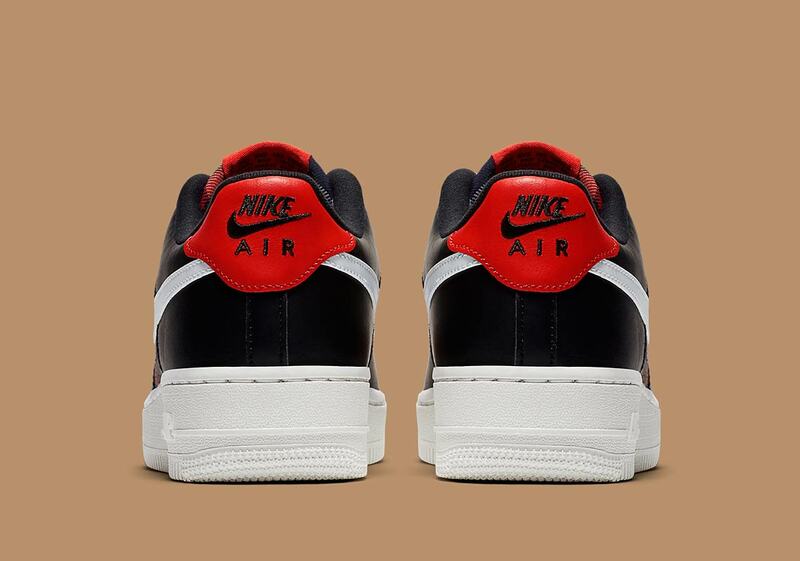 Black and red leather overlays provide contrast, and a white midfoot Swoosh offers branding. The look is then completed by a stark white AF1 midsole and outsole. 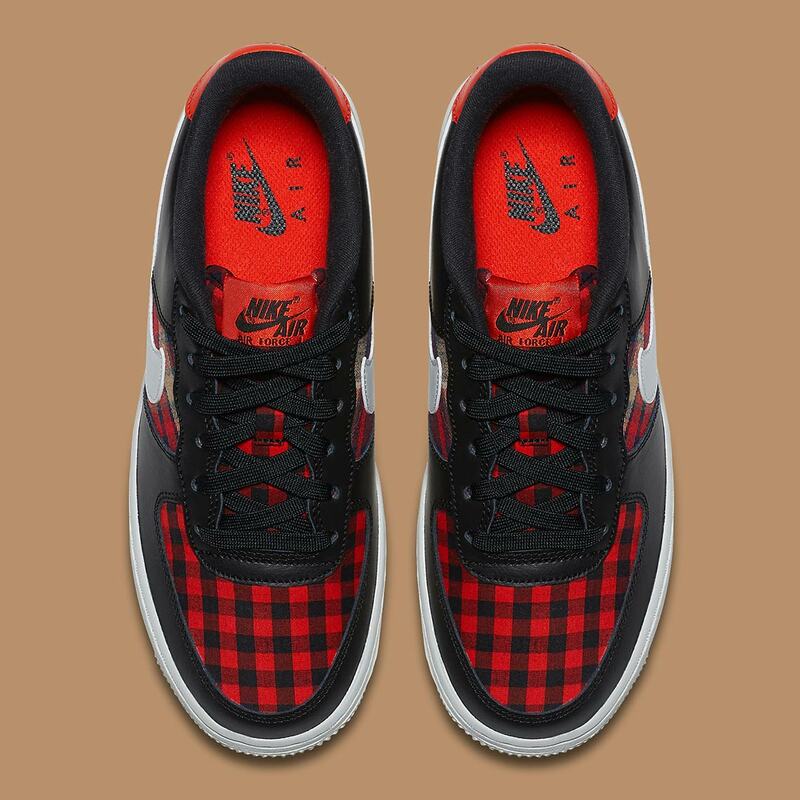 These grade-school sized flannel Forces will release later this Fall on Nike.com, so check out official images below while you wait for the drop.